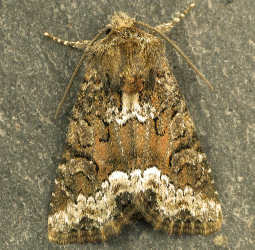 2337x ~ Marbled Minor agg. ~ Oligia sp. 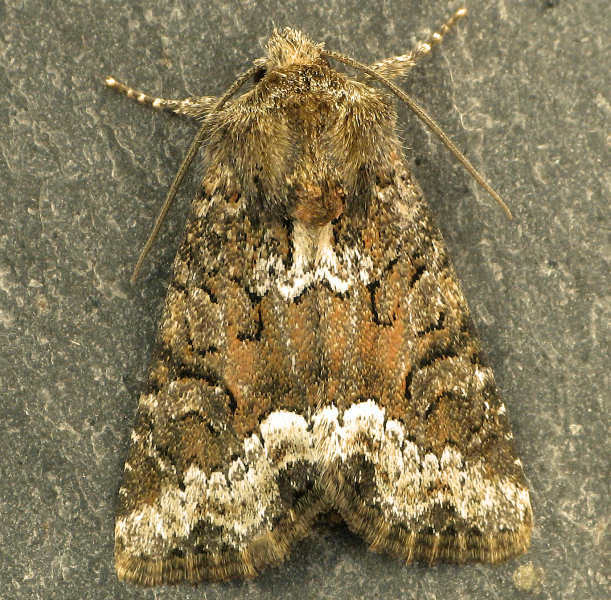 All three species (Marbled Minor, Rufous Minor and Tawny Marbled Minor) are common/fairly common in the county. A range of grassy places, woodland and heathland. Probably Grasses (the foodplant of the Rufous Minor has yet to be discovered, feeds on grasses in captivity). All overwinter as a larva. Larva Aug-May feed inside stem. All pupate amongst roots of foodplant.